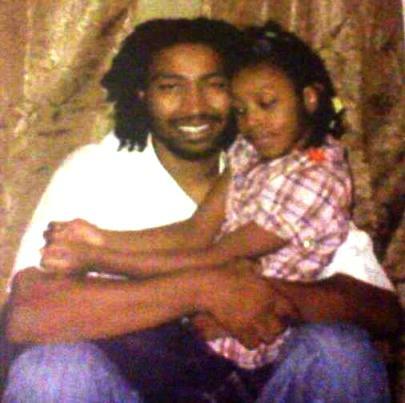 Charles Jones with only daughter Aiyana, 7 when she was killed by Detroit police in 2010. DETROIT – As the trial of Charles Jones and Chauncey Owens in the 2010 killing of Je’Rean Blake proceeds this week, VOD has learned that a jury found a chief informant against them, Jay Schlenkerman, guilty of three more felony counts on Jan. 17, adding to a long list of previous convictions. Wayne County Circuit Court Judge Michael Callahan revoked Schlenkerman’s bond and remanded him to the Wayne County Jail pending sentencing Feb. 6. Schlenkerman was charged with “Operating while intoxicated,” “Police Officer—fleeing—Third Degree;” and “Operating-License Suspended, Revoked, Denied” related to an incident April 16 that involved a vehicular collision, according to the statute cited and court records. 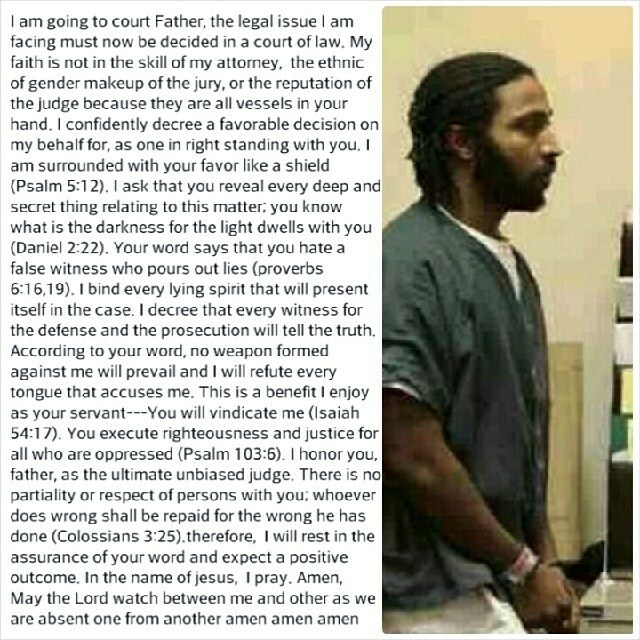 He initially pled guilty, but then withdrew the plea and was released on tether in September pending his trial. Charles Jones is the father of Aiyana Jones, who was seven when an army of Detroit “Special Response Team” police spilled out of an assault vehicle and stormed her home on May 16, 2010. 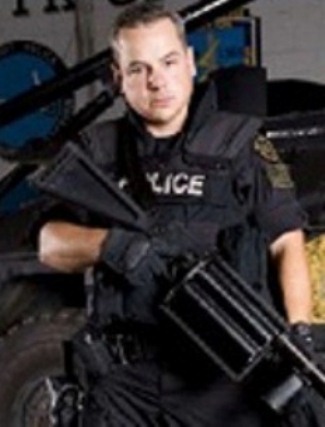 Officer Joseph Weekley shot the child in the head with a submachine gun, killing her as she lay sleeping on a couch in the front room with her grandmother. Weekley was tried last year in June on charges of involuntary manslaughter and reckless use of a firearm, but the jury deadlocked. A jury trial was set for Dec. 4, 2013, but it was canceled and another in a series of pre-trial hearings is set for Feb. 7, 2014. Weekley has been free on bond since he was first charged, while Jones and Owens have been locked up without bond since their arrests in 2010 and 2011. The judge in his case, Cynthia Gray Hathaway, said repeatedly during hearings that she, the prosecution, and the defense all agreed that the Owens/Jones trial should take place first. Weiss called Schlenkerman a “jail-house snitch” during Jones’ preliminary exam in the Blake killing, which took place in a crowd of at least 40 people outside an east-side liquor store two days before police stormed the Jones home, a lower flat in a poor east-side Detroit neighborhood, looking for Owens, who lived in the upstairs flat. Schlenkerman and Owens were incarcerated at the Wayne County Jail Dickerson facility in 2011, Schlenkerman for a brutal three-day-long “domestic violence” assault which resulted in permanent, severe physical and mental injuries to the victim. It was one of numerous assaults involving other women as well, but all were reduced to misdemeanors. The victim in the 2011 assault has said she believes that the reduction of charges in her case, which originally included kidnapping, was related to Schlenkerman’s agreement to testify against Jones. She said she is hoping for a lengthy prison sentence for Schlenkerman, so that she can finally feel safe in public again. At Jones’ preliminary exam, Schlenkerman falsely testified that he had been convicted of only one felony despite his actual record of six felonies involving drunk driving and fleeing and eluding charges, and a two-year stint in the Michigan Department of Corrections. He then claimed that Owens told him in great detail that Jones had given him the gun to kill Blake. Owens and Jones are being tried this week on first-degree murder charges in the Blake case, by separate juries, in front of Wayne County Circuit Court Judge Richard Skutt. The trial began Jan. 21, with jury selection that day and the next. Opening statements, set for Jan. 27, were delayed for one day due to the illness of Wayne County Prosecutor Robert Moran. VOD will be reporting on their trial in upcoming stories. 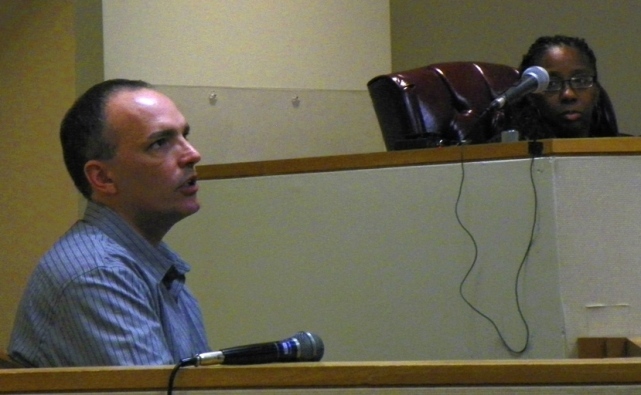 Owens has refused to testify, as Schlenkerman claimed, that Jones gave him the gun used to kill Blake. Owens’ attorney David Cripps said in published remarks that his client is not the man who killed Blake. 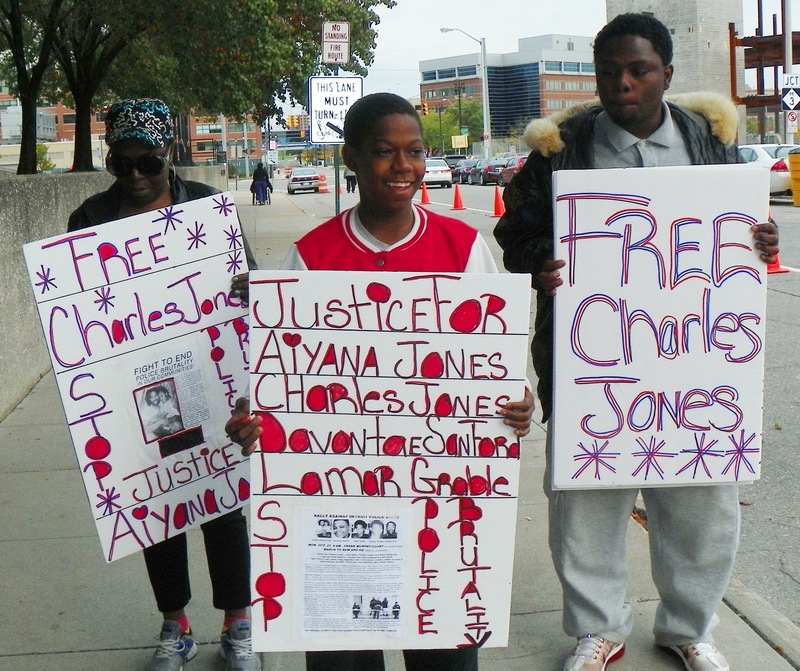 Charles Jones’ family during Oct. 21, 2013 protest against police state in Detroit.